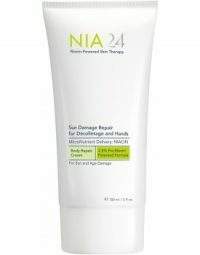 Home / Shop / NIA24 / NIA24 Rapid Redness Recovery 1fl oz. NIA24 Rapid Redness Recovery 1fl oz. SKU: 400179 Category: NIA24 Barcode: 853513006010. 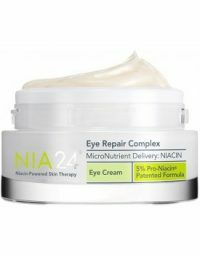 Instantly neutralize the look of redness for visibly healthier skin. 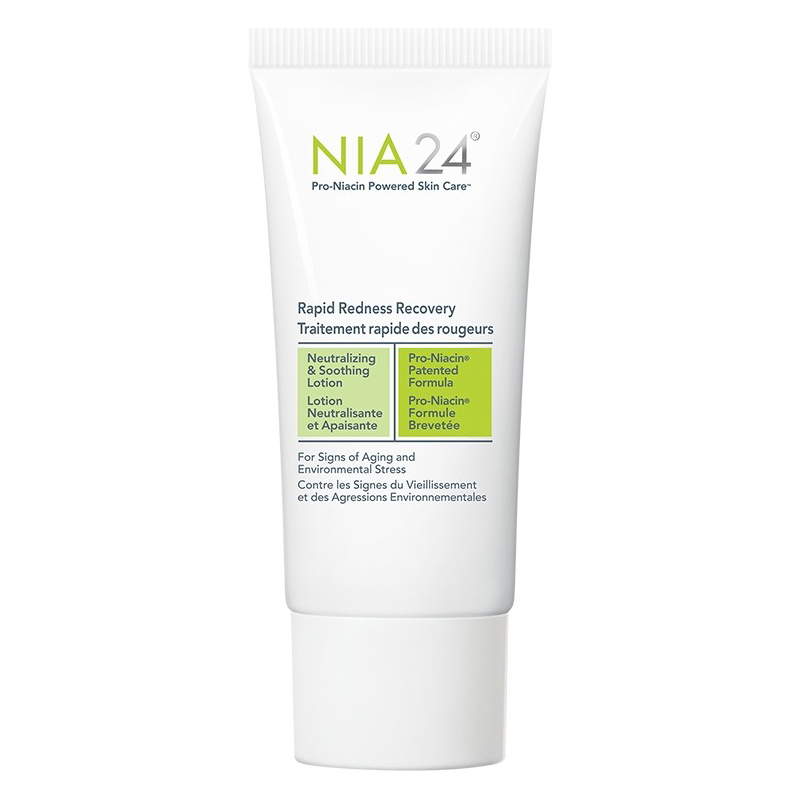 This green-tinted, color-correcting lotion targets redness, while calming and soothing skin. 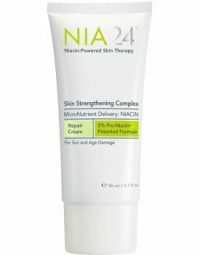 Formulated with Patented Pro-Niacin® technology, this barrier strengthening formula promotes recovery for delicate post-procedure skin. 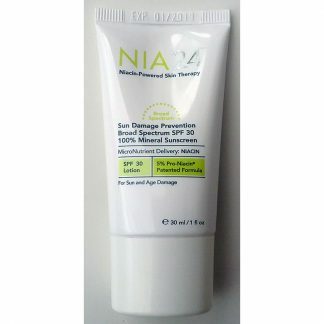 Lightweight and breathable, this velvety smooth lotion is ideal to layer under sunscreen or makeup. 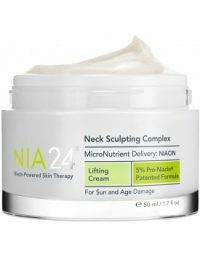 Apply as needed, gently smoothing over areas of redness. Can also be used daily in the AM, as the last step of your skincare routine and/or underneath foundation.